Saudi Arabia is building a megacity in the North West of it’s country right from dust. 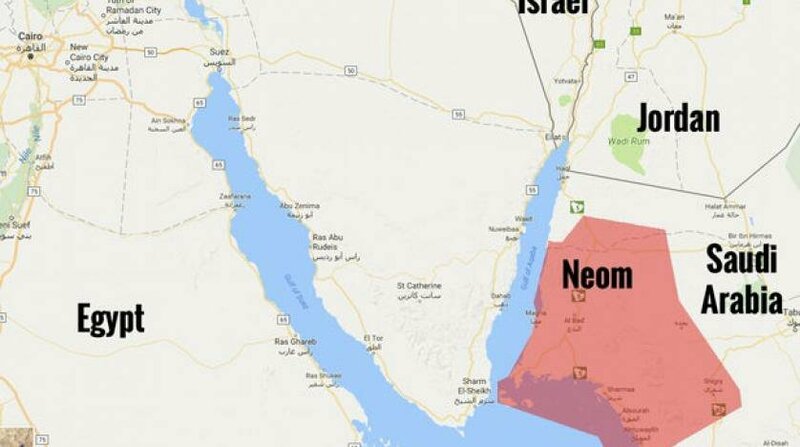 The vast project bordering Egypt, Jordan and towards the Red Sea is coming up at a costs of $500 billion dollars. The aimed smart city would be 33 times larger than the city of New York. Saudi Arabia wants to be ready for the post oil era with modern smart technology at their disposal. The construction is monitored closely by the Crown Prince himself Md. Bin Salman. Top world businessmen, leaders are in the panel for planning of the city. Drone taxis, robot workers and completely insane structures are doing the rounds. 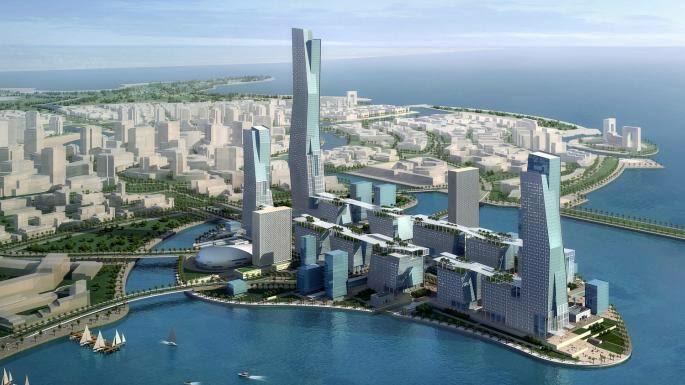 The first phase of the city would be completed by 2025. This city is a part of the vision 2030 Saudi Arabia. The country expects huge investment from big companies to sustain the building of the megacity. The city would be completely powered by renewable energy, have robots assisting security, logistics and delivery. The entire city would take about 30 -50 years before it’s entirely completely developed.